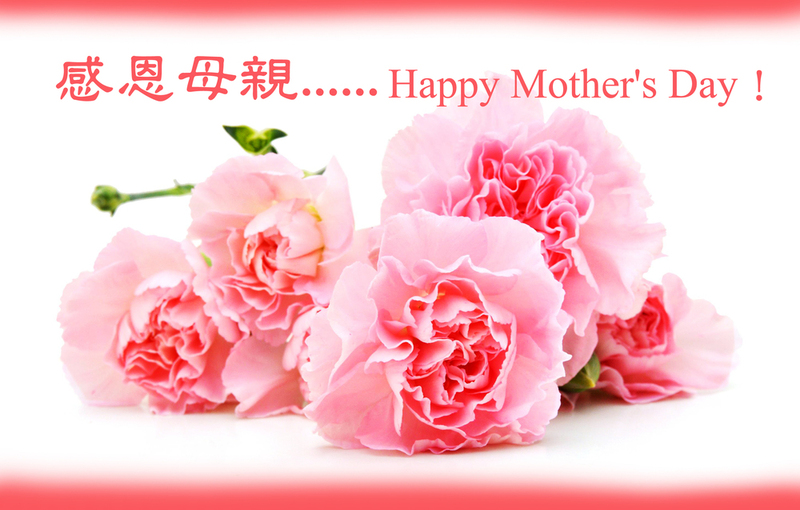 送給所有的母親：母親節快樂！To all the mothers in the world: Happy Mother's Day! Sunday 11 May 2014, was Mother's Day . So we celebrated in the honour of all mothers. Dedicated it to all of the mothers in the world. Mother's Day is a beloved festival that celebrates our mothers and all that they do for us. The festival first appeared in ancient Greece, though its modern incarnation originated in the United States. Mother's Day is held on the second Sunday of May each year. On this day, mothers are usually given gifts, often flowers. In the West, carnations are seen as showing dedication to one's mother. In Chinese tradition, the lily flower, also known as Nepenthe, is a popular gift. Many thanks to our mothers for their great unselfish love!!! 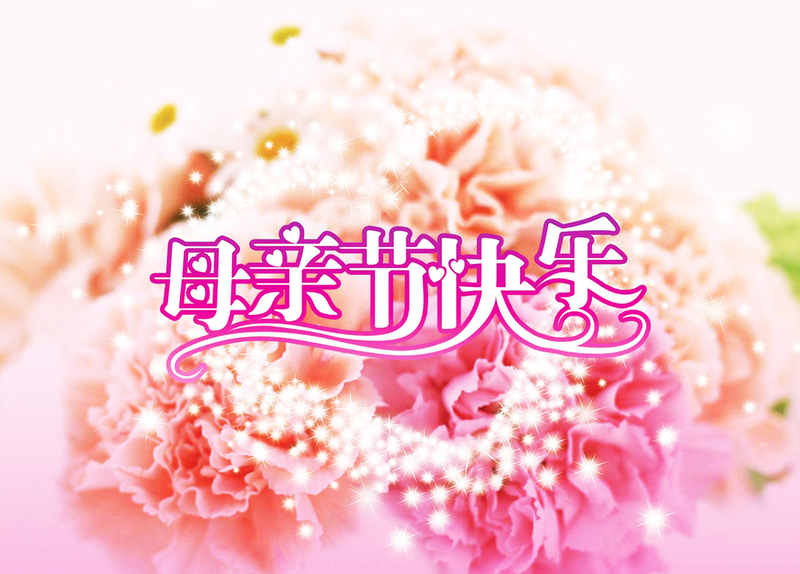 我們公司推出《感恩母親行動》，所有女士產品50%的優惠！Our company has launched a special offer "deep appreciation of our mothers", which grants 50% off selected women's products.